Gang, I'm going to drop the C bomb. 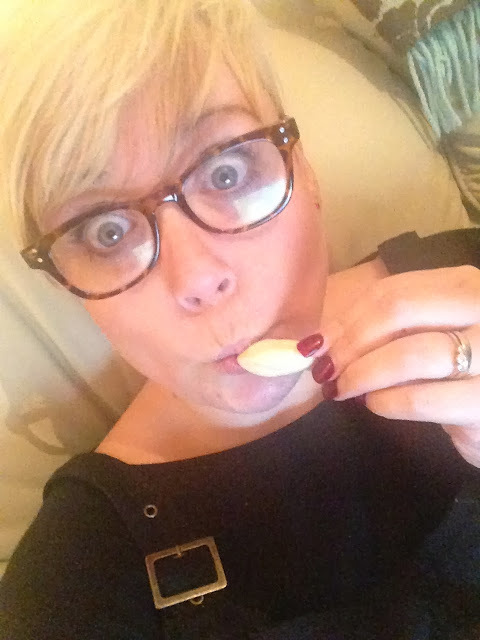 I can only apologise… With Christmas, yes Christmas, round the corner, the more organised of you may have gifts organised. Those of you, like me, who are more spontaneous (disorganised) might be looking for some gift inspiration. I was very kindly sent one of these fab retro sweet hampers (I know it's a hard life isn't it?) by the lovely folk at Bah Humbugs. There's over 1kg of sweets in this bad boy and I'm not going to lie, I made a beeline for the curlywurly, I haven't had one for years, and I know it's a cliche but they really are smaller (wahhhhh) but still tasty!! 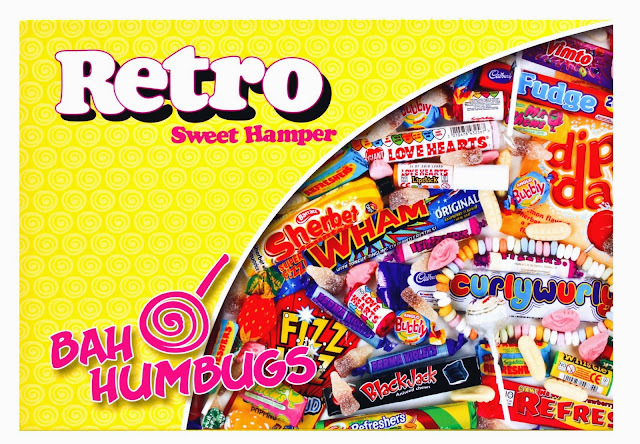 There is a huge variety within the hamper itself, packed full of "retro", which makes me feel very old, sweets. If you're a bit stuck as to what to buy for someone, this is a really fun, hassle free option. Order online and have it delivered straight to your friend or family's door! Bah Humbugs, in their own words, are a "proper" traditional sweet shop, they have a shop in Masham, Yorkshire which was so popular they launched the online shop to keep up with demand from customers. Along with the sweet hampers, they stock a huge range of sweets and sweet gifts. 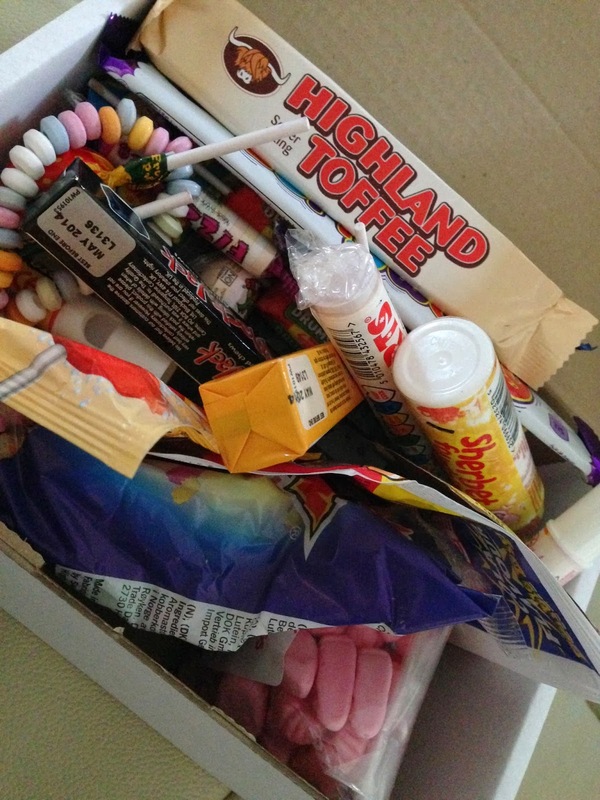 There is also a monthly sweet subscription service, much like the beauty box idea, but with SWEETS!!!! If you fancy treating yourself or a loved one, Bah Humbugs have very kindly set up a discount code for you lovely lot… Enter BLOG10 at the checkout to receive your 10% discount!! !